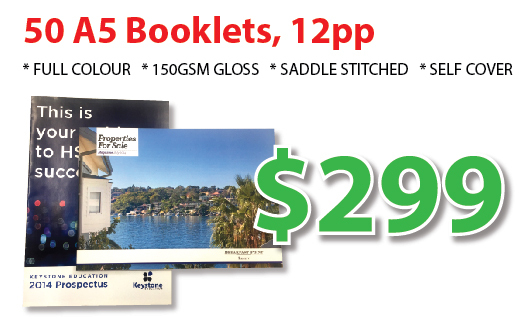 Booklets are an amazing option for delivering information to your clients, employees or the world at large. 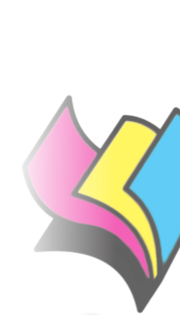 Showcase a wide range of products, services, articles and more with an enormous range of sizes, shapes and styles to meet your needs. 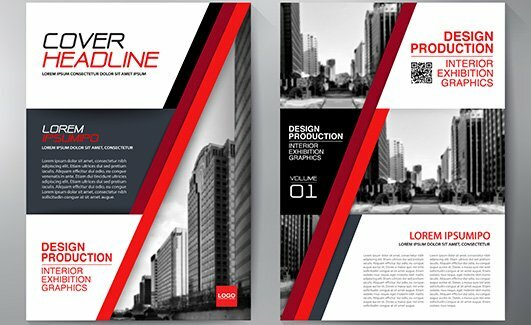 Avis Printing also offers advise for designing, templating, constructing and prepressing artwork for booklets, to students, corporations and designers. 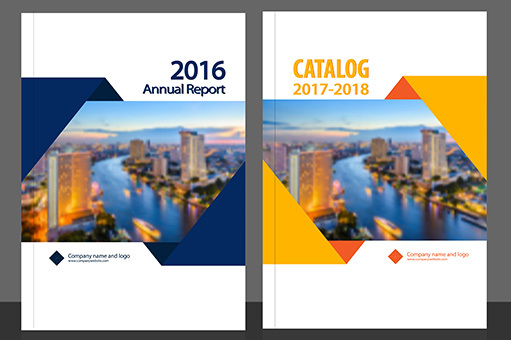 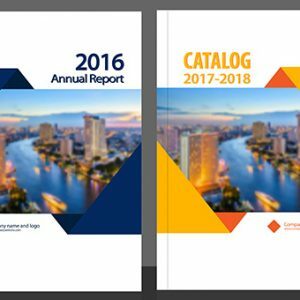 Examples of booklets: Magazines, Annual Reports, Catalogues, Information Booklets, Price Lists, Newsletters, Novelettes, Thesis, Wedding Books and much more.